← Sparkling 60th BFI London Film Festival has begun! SM Entertainment represents one of the top entertainment labels in South Korea, housing powerhouses such as Girls Generation, TVXQ and EXO. Known for its creative marketing techniques, the label’s latest worldwide project – Neo Culture Technology (NCT) features a unique concept of having multiple dynamic sub-units groups. 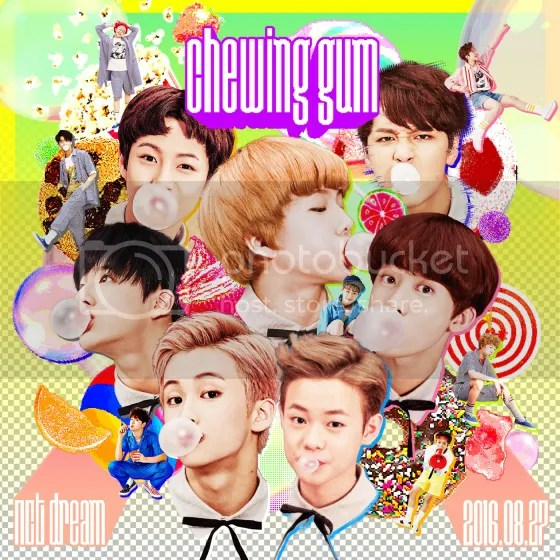 Earlier in August, the third of such unit groups – NCT Dream made their debut with catchy track, Chewing Gum. With an average age of 15.7 years old, the seven-member group is one of the youngest unit groups in Korea’s music scene today. Akin to their young age, their debut track radiates cheerful and youthful energy of boys in their adolescence. Courtesy of Universal Music Singapore, we have NCT Dream to promote their debut track Chewing Gum in a video interview! Consisting of members Jisung, Jeno, Haechan, Jaemin, Mark, Renju and Chenle, the septet’s refreshing and exciting dance choreography has gained much attention – showing the group’s potential. The point of their dance choreography which includes riding the hoverboard freely on stage became a huge topic. 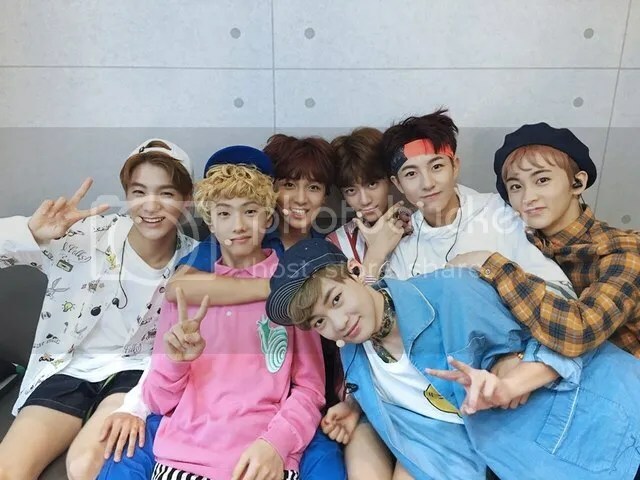 While the unit group was still preparing to debut, Mark and Haechan were in the midst of promoting with NCT127. Recalling the learning process, Mark shared that it was challenging for them as they were lagging behind their other members. It seems like all the members are now equally skilled with the hoverboard, evident in their latest V Live video. Despite being a rookie group, they have already started to venture into the Chinese market with a Mandarin version of Chewing Gum. Especially for the Korean members, pronouncing the words with the correct intonation was a challenge for them to overcome. “It was a little hard. We thought a lot about how we should pronounce it so that the Chinese fans can understand when they listen to it”, shared Mark. The septet also recalled their experience filming the music video for their debut track. True to its name, they were plenty of chewing gum involved and many other sweets. “While blowing bubble gum, there were many times when Jisung and Chenle’s gum either dropped out or were swallowed”, explained Renjun. Moving forward, the group shared that they aim to continue to spread the positive message of having dreams and hopes for the youths today. Debuting at such a young age, I believe there are still plenty for them to learn and explore. Though it is not a fixed unit, these pockets of appearances would be useful for the members to showcase their abilities, creating opportunities and stretching their potential. Again, that is provided that they are equipped with the appropriate emotional assistance and safe working environment considering their young age. Special thanks to Universal Music Singapore for the video footage of NCT Dream!